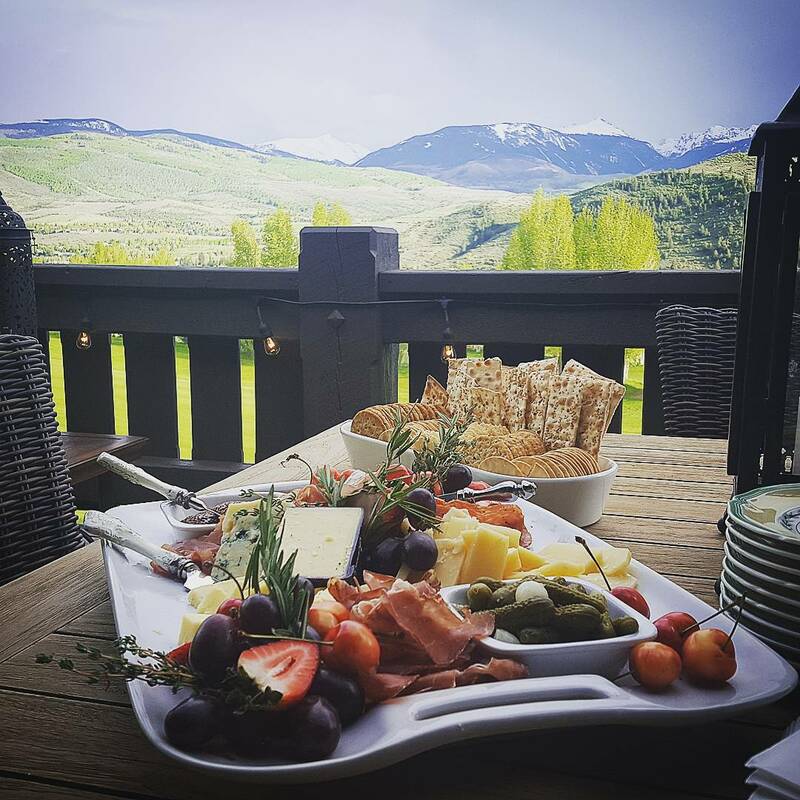 Second Nature Gourmet is the Vail Valley’s innovative scratch prepared Catering Company of top quality locally and responsibly sourced products. We as a company have the guest experience and ingredient quality as our first priorities. As a chef owned catering company the story of the food is what makes dining with us an experience like no other. We are a full service caterer that also offers delivered gourmet foods to your door throughout the week. Weekly delivery menus change so as a customer you’re never bored and get the freshest seasonal foods available, But not to worry we will always have some comfort foods available during the week. We are never limited to our menus and always work with you to create the event of your dreams. From intimate private home dinners to weddings to business and corporate events we pride ourselves in the highest quality foods and exceptional service. Gift Certificates Available for Gourmet chef prepared meals or for Catering events. Great for any occasion and redeemable for any services we offer. Email us if you would like to know more.